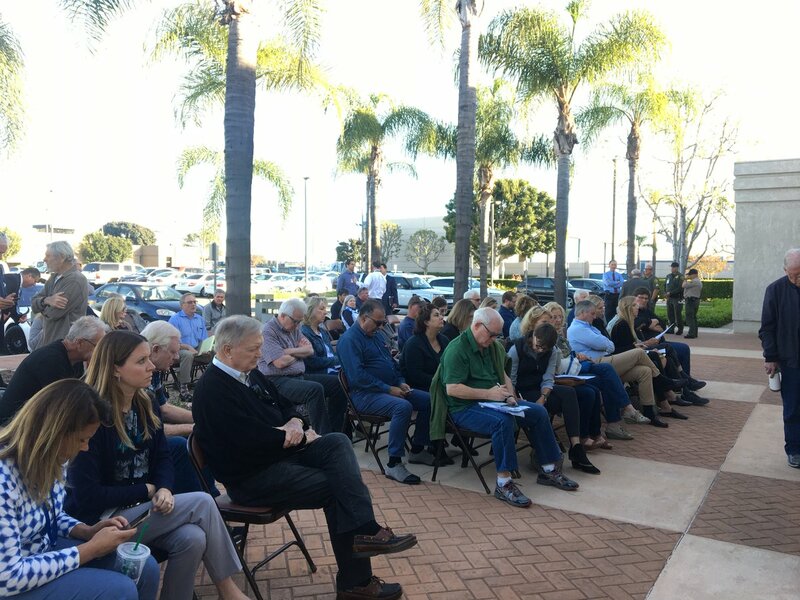 The San Juan Capistrano City Council in a 3-2 vote shot down a proposal to oust Rob Williams from the Planning Commission over concerns that he has at least the appearance of a conflict of interest regarding a hotel project. Planning Commissioner Rob Williams is facing possible ouster because he’s refused recuse himself from voting on a hotel development owned by Hollywood producer Steve Oedekerk. Williams has financial ties to a competing project. Councilman John Perry has been hailed for suing San Juan Capistrano over its water rates. But his vote to award hundreds of thousands of dollars to a law firm in the case that made payments to him may have crossed ethical and legal lines.